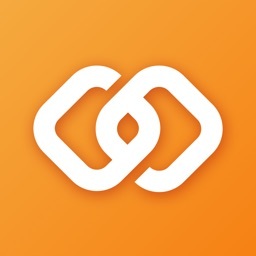 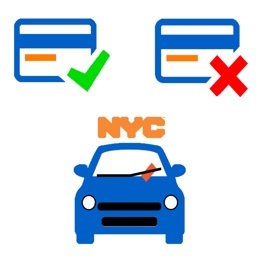 · Pay tickets by credit or debit card or through your bank account (eCheck). 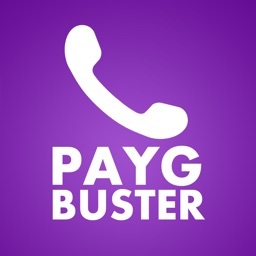 No Fee applies when paid using eCheck. 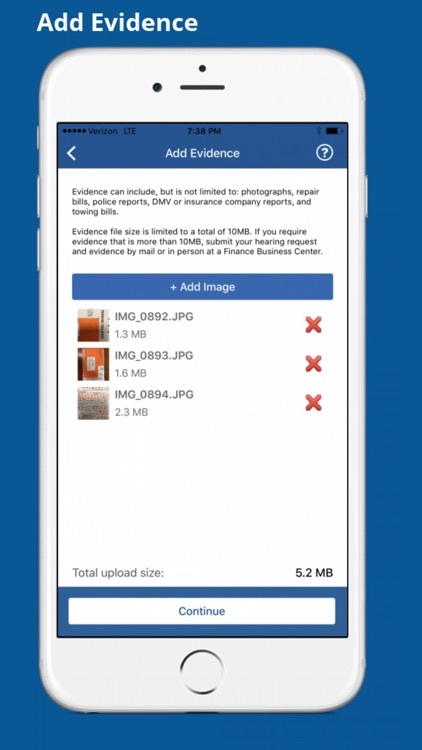 · Dispute a ticket immediately using your device’s camera to upload evidence. 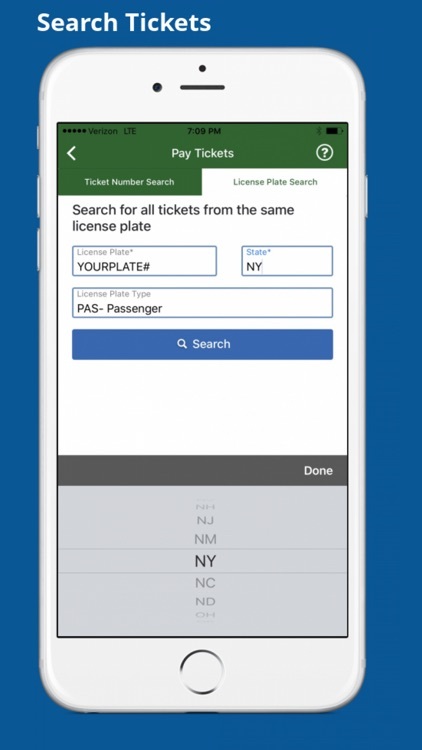 · Search ticket(s) using violation or license plate numbers. 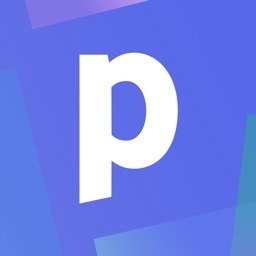 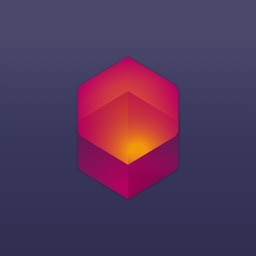 · Save tickets you have previously searched for. 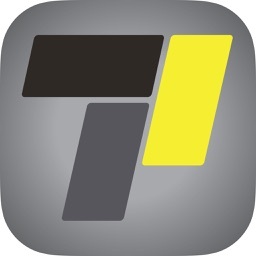 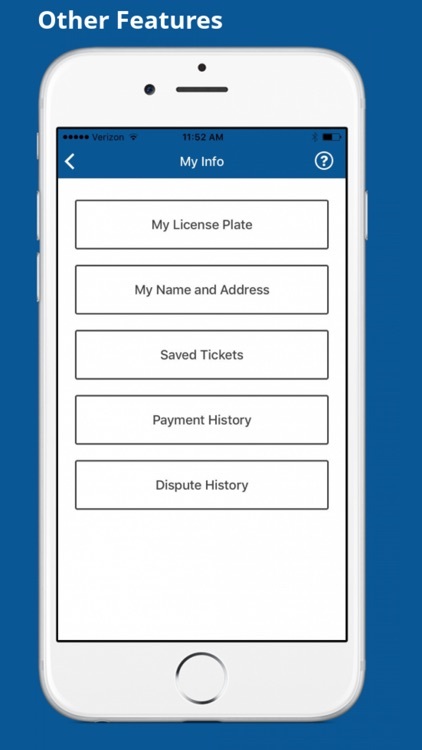 · Save license plates and billing information on your device. 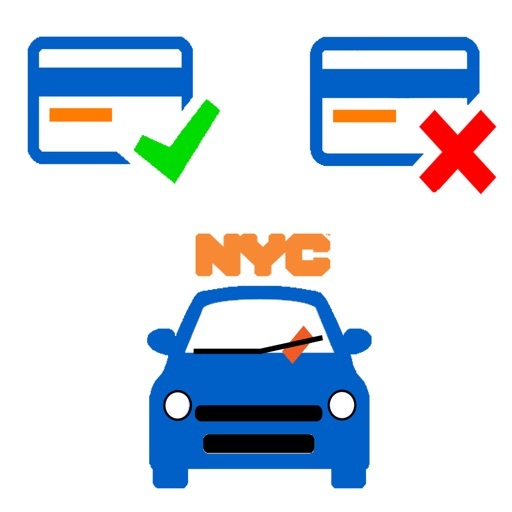 · View payment history by ticket or license plate numbers. 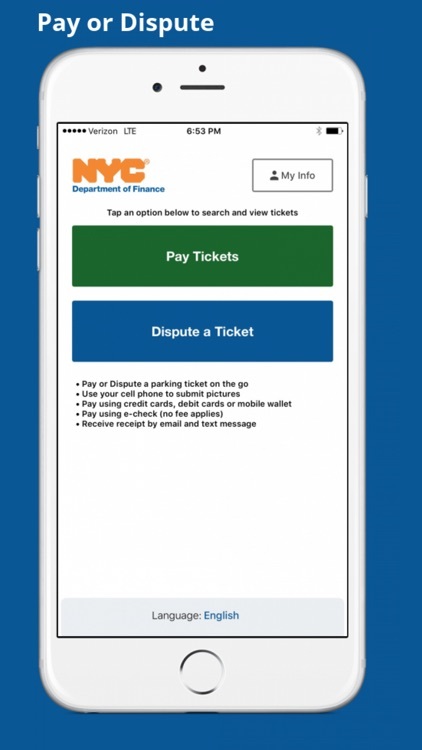 · View dispute history by ticket or license plate numbers. 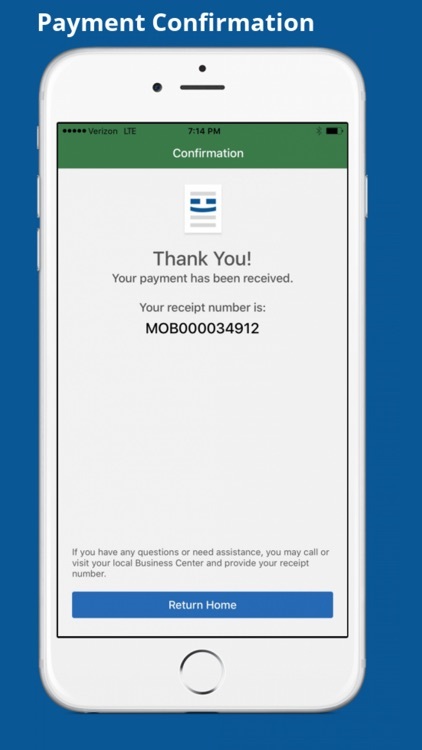 · Receive receipts by email and/or text.